Join us this October (14th) & November (3rd & 19th) to help the victims of Huracan Irma while learning about CUBAN Cultural & dance! 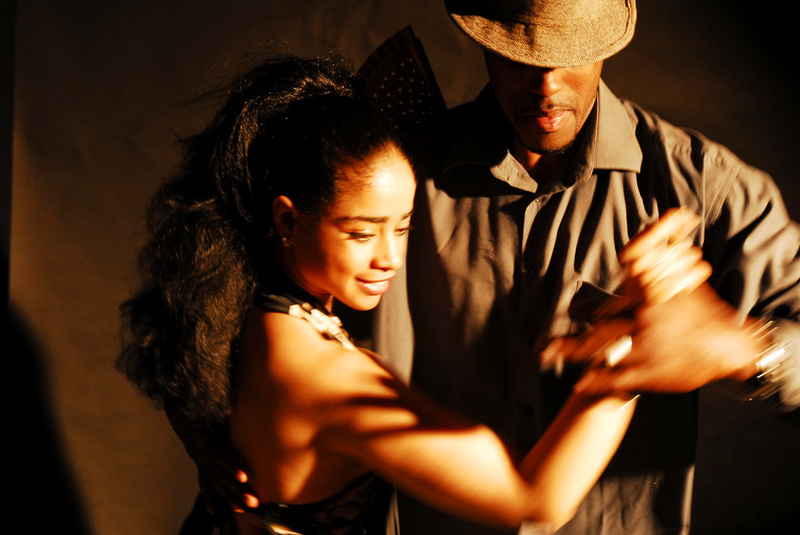 Improve your AFRO-Cuban Dance, Musicality & Help like Cubans do. Oct 14th, Nov 3rd & 19th !